This hat offers incredible protection for any type of weather or activity. For added comfortable, durability and an adjustable fabric chin cord, allows you to choose the perfect fit for your comfort. 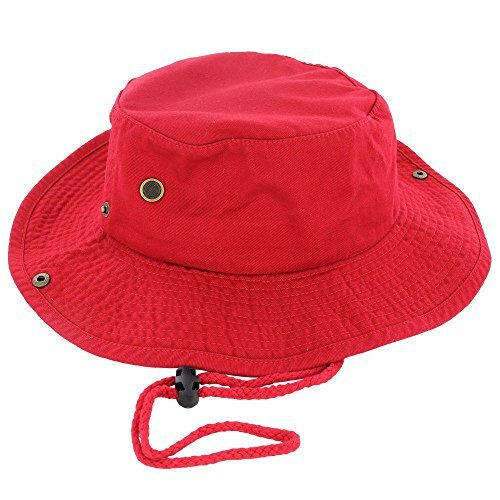 Fully flexible, this hat is great to fold up and throw in you bag regardless of what quest you may be venturing on. Please Note: I have done my best to show the colors of each hat - please be aware that colors may vary slightly due to differences in monitors, brightness, etc. If you have any questions about this product by 9Proud, contact us by completing and submitting the form below. If you are looking for a specif part number, please include it with your message.